Amazing pics..!! such a beautiful post !!.. Happy children's day to Nandika .. Give her my love..
What a lovely presentation! Happy Children's Day to your little princess! 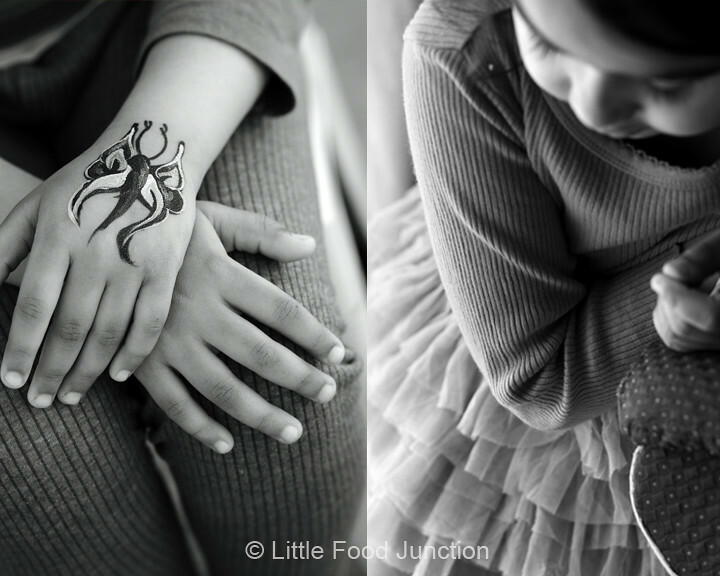 Happy Children's day to your little one. Excellent looking toadstool. Presentation is awesome!! I will definitely try the Garlic oregano cheese bread. Thanx for sharing. Happy Children's Day. I have been following you for a while, but never got to leave a comment! I love your creativity! 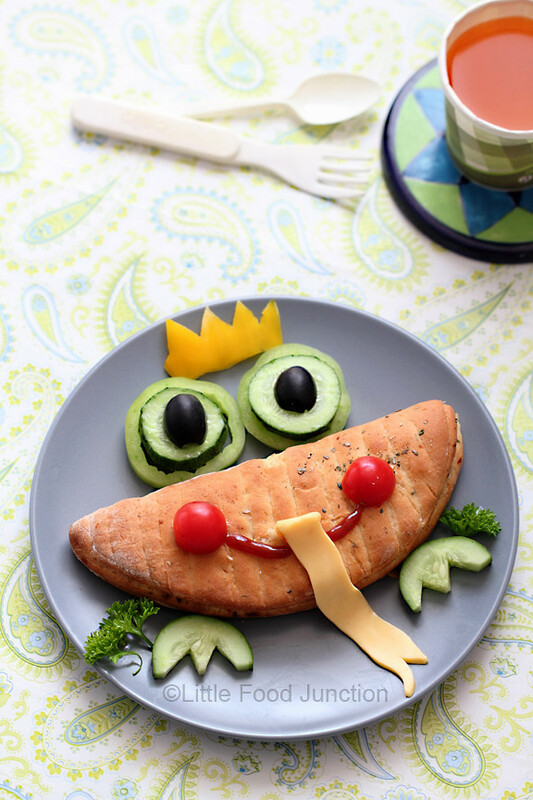 Such a perfect meal for children's day! I may eat anything if am served like this ! 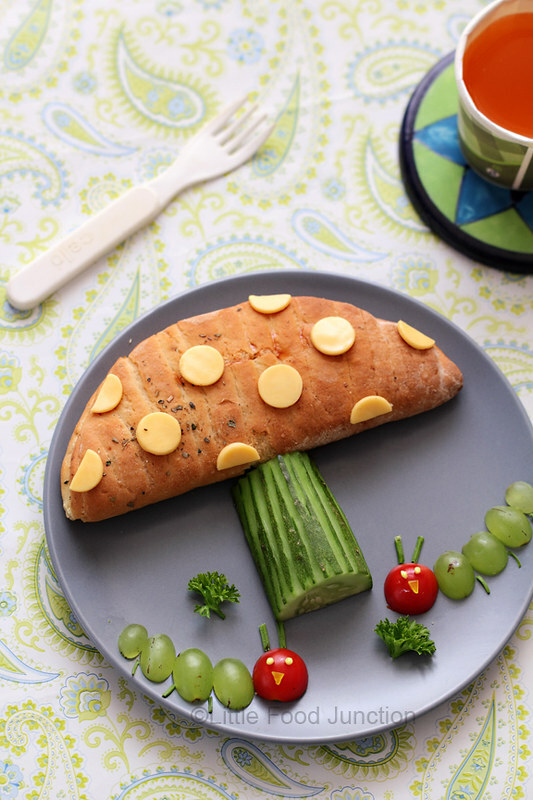 every kid would love to eat this....u have a very innovative blog...following u now!